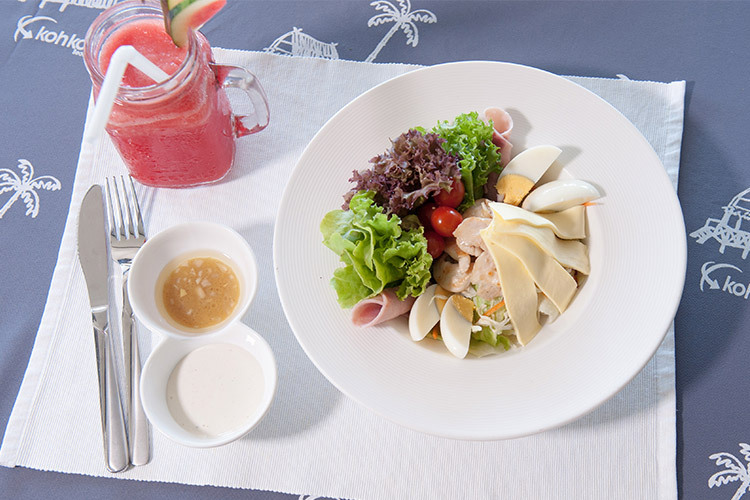 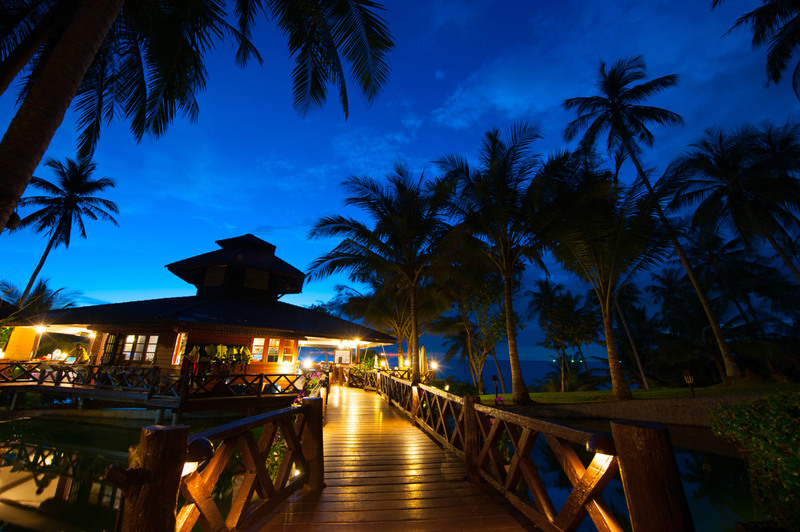 Koh Kood Beach Resort offers various hotel services and facilities to our guests such as complimentary tea and coffee which is served from 08:00-22:00 in the restaurant and free wi-fi at a restaurant beside your room. 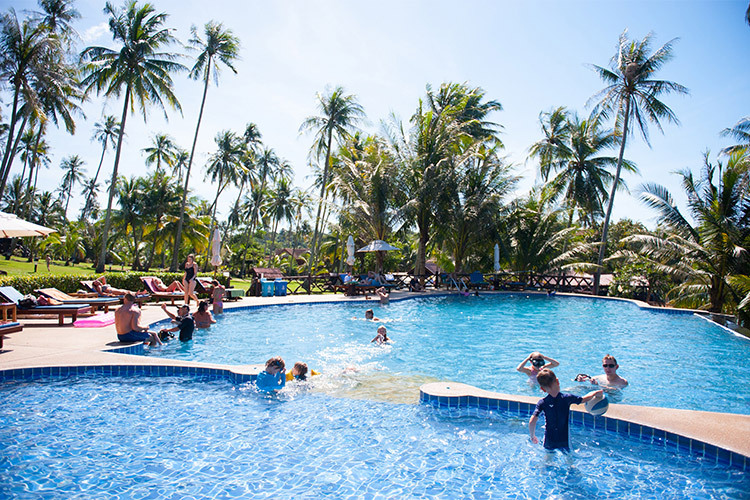 A wide range of activities are available in the area including kayaking and volleyball, and fins for snorkelling and bikes are available at the reception against a deposit. 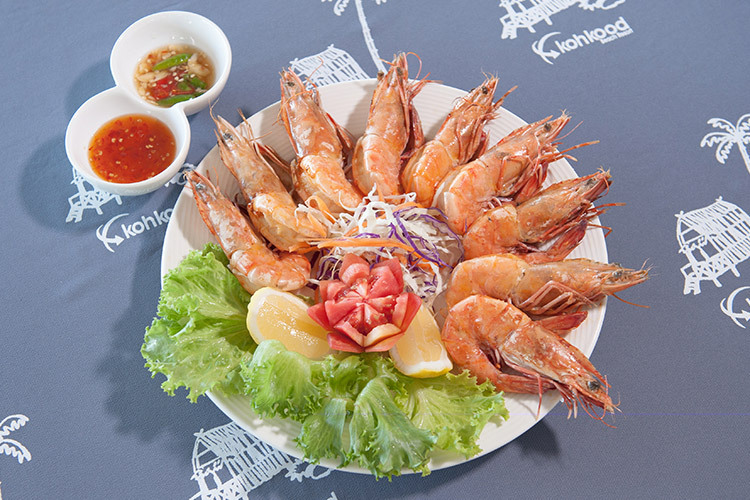 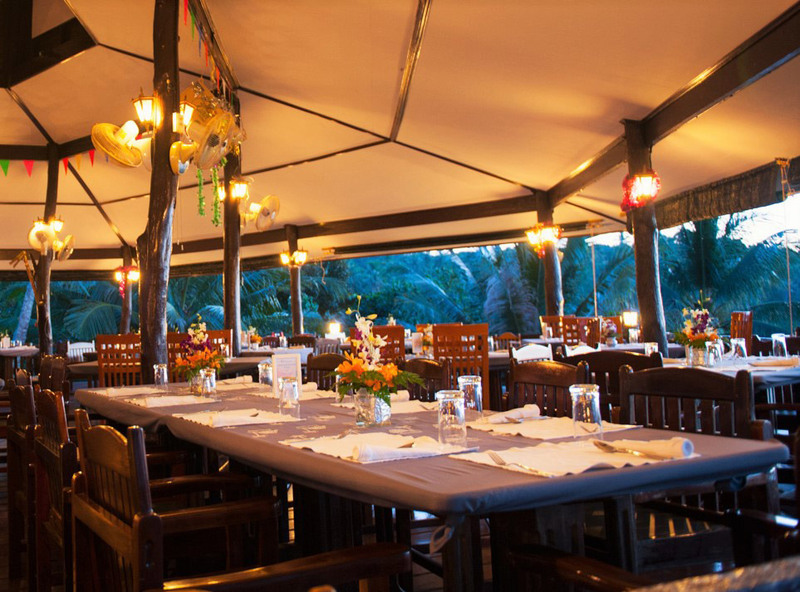 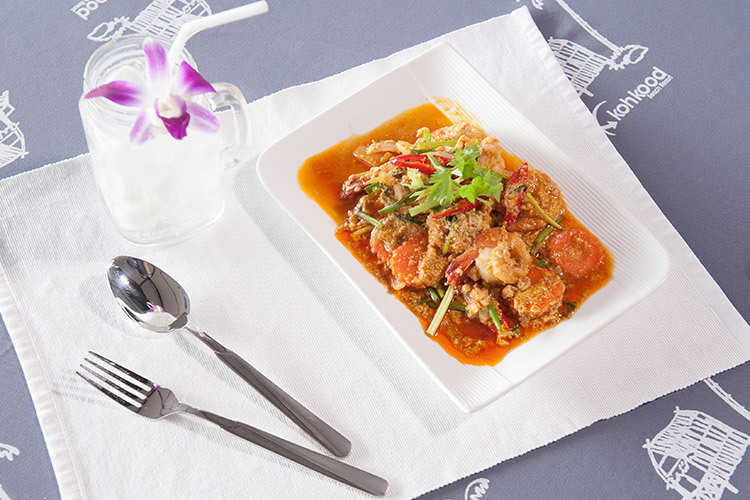 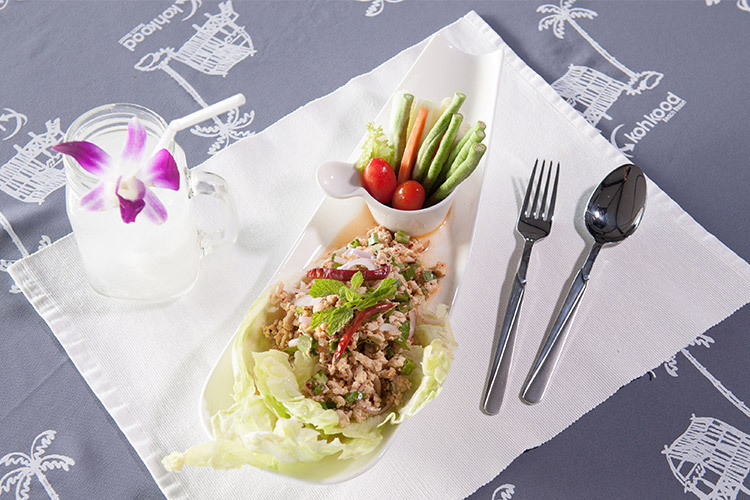 The restaurant at Koh Kood Beach Resort offers free wi-fi and has room for 60 guests. 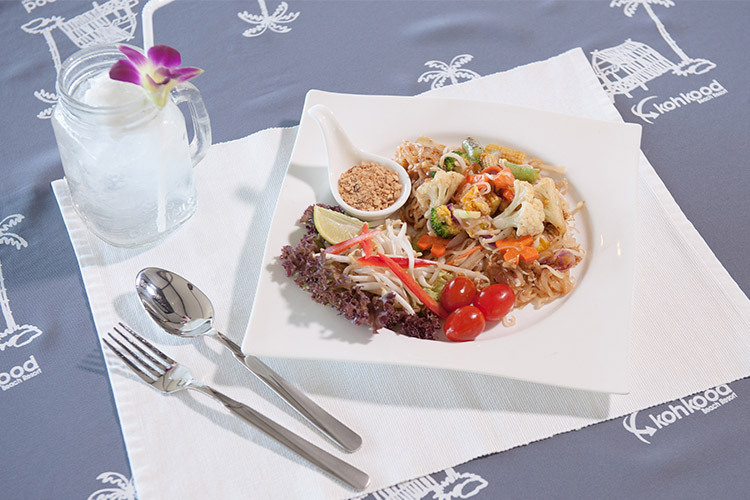 The chefs serves delicious local meals prepared from fresh produce carefully selected by our staff at the local market every morning. 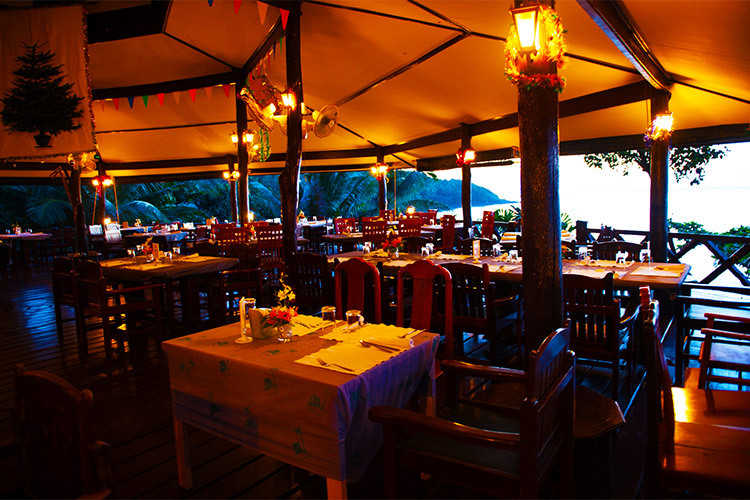 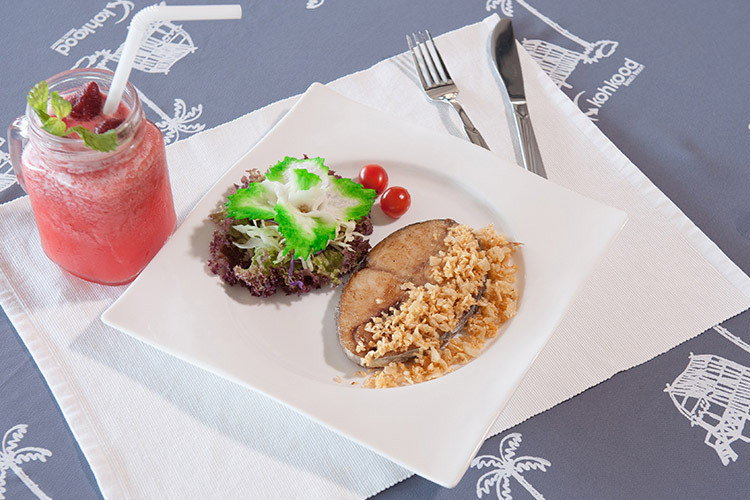 Enjoy your meal while feeling the breeze from the seas and admiring the panoramic views from this open-air restaurant. 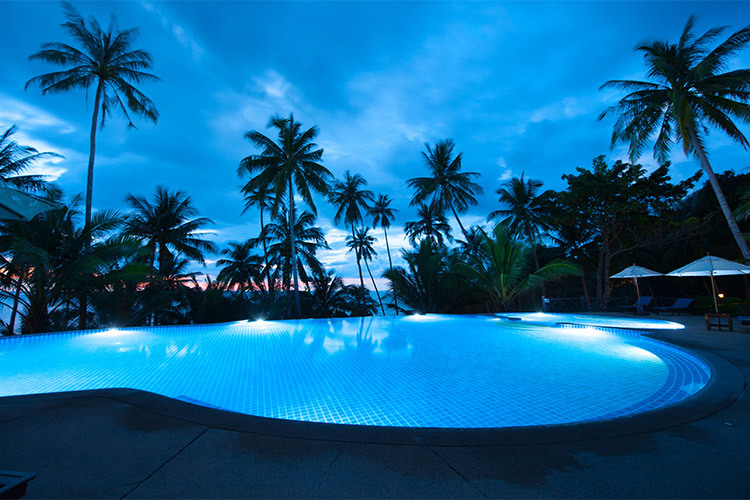 The swimming pool at Koh Kood Beach Resort is surrounded by a distinctive nature that is merely found at Koh Kood. 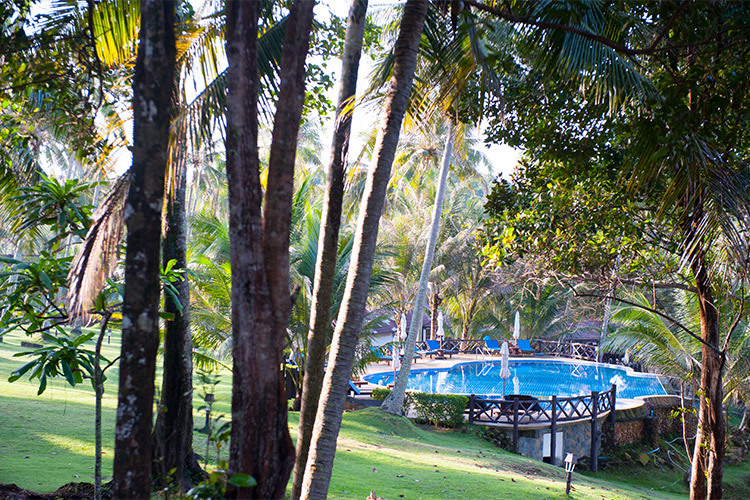 It blends in with the beach front on one side and the landside full of coconut trees on the other side. 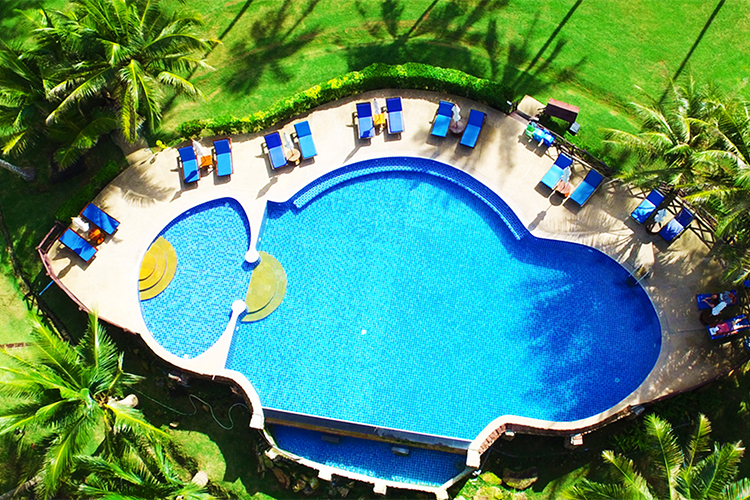 A kids pool (depth 0.5 m) as well as a pool for adults make swimming a popular activity for all family members at our resort.